20 September 2018, Oxford – Oxford Genetics, a leader in innovative synthetic biology-based technologies for biologics discovery, development and delivery, and ERS Genomics have extended their pre-existing non-exclusive, license agreement for the use of CRISPR gene editing technology. The agreement, which previously allowed Oxford Genetics to supply CRISPR modified cell lines to the US and Europe, has been extended to include the Asia Pacific (APAC) region, to support the company’s international growth following demand for the service quadrupling in 2018. Oxford Genetics has already seen its sales of non-CRISPR related products and custom solutions increase in the APAC region over the last two years and this extended license will allow the company to replicate this success and sell CRISPR tools, reagents and services in this market. Paul Brooks, chief commercial officer at Oxford Genetics said, “This extension of our original agreement with ERS Genomics supports Oxford Genetics ambitions for growth internationally. With rapid adoption of our products and services in both Europe and the USA, the time is now right to bring our portfolio to the genome editing market in the APAC region. 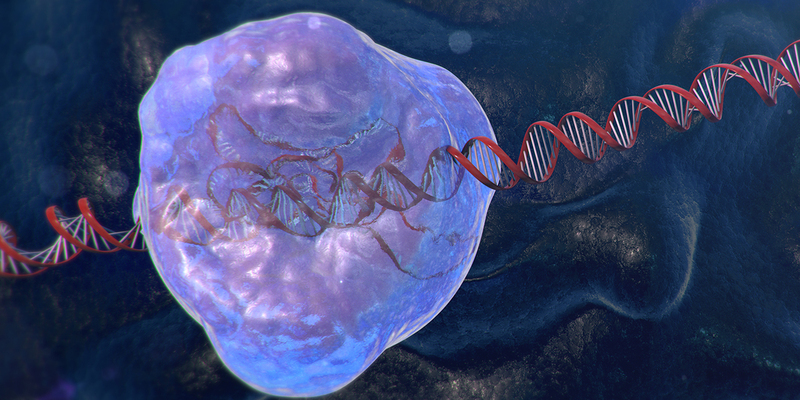 The original license with ERS Genomics was announced in 2017 and permitted the use of CRISPR technology for research purposes as well as the development of products and services for both research and bioproduction in the US and Europe. ERS Genomics provides broad access to the foundational CRISPR-Cas9 intellectual property held by co-inventor and co-owner Dr Emmanuelle Charpentier. Through various licensing agreements across the pharmaceutical supply chain the company enables the industry to explore the full potential of the genome editing technology which could allow significant advances for the healthcare industry. For more information about ERS Genomics please visit: ersgenomics.com.